​​by ​Rafael Zambrana Oct. 29, 2014. Ken O'keefe is stating the facts in an understandable, correct manner. He has come to the same conclusions I have after analysing the situation for many years. 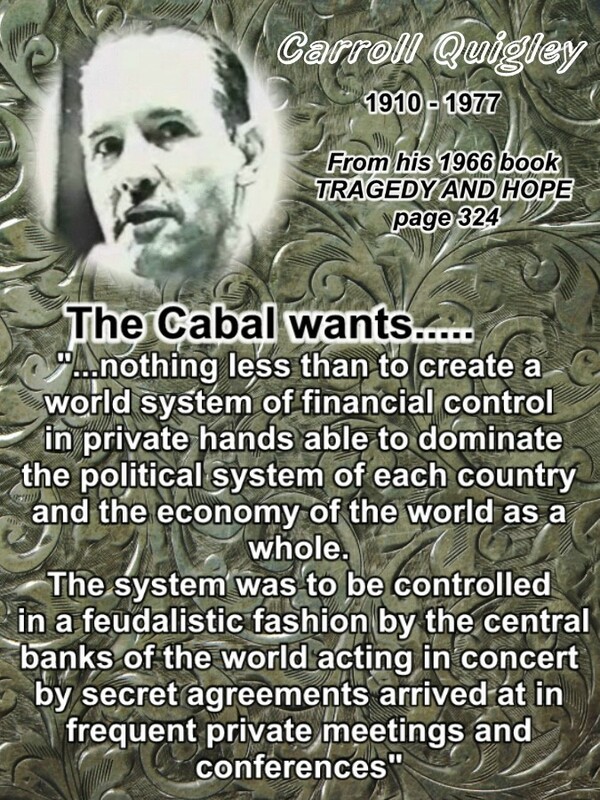 I have called that financial force he's talking about THE CABAL and identify it as an INFECTION that takes over "democratic" governments using DEBT as its weapon. 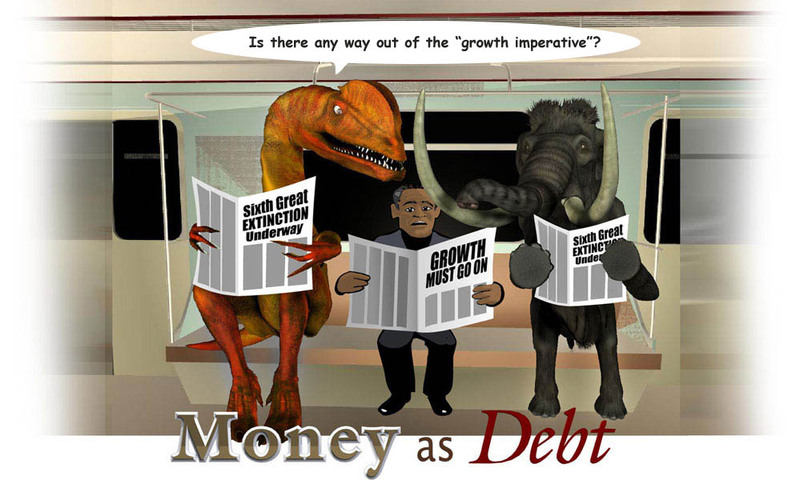 This debt is the result of the process to create the money supply by the use of FRACTIONAL RESERVE BANKING which is a license politicians have given the PRIVATE BANKS to create the Money Supply for the country in the process of giving loans to individuals, businesses and Governments. 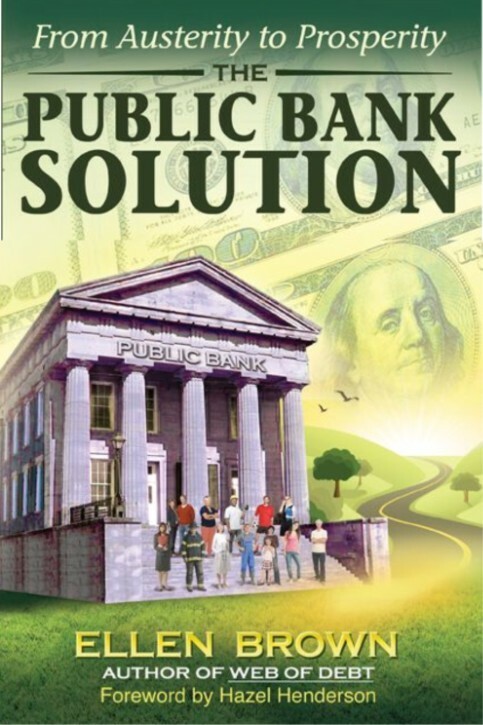 This monetary-banking system has been in use for a few hundred years, at least since the foundation of the Bank of England in 1696, and it has been controlled by the same families who today benefit from its enormous riches. THE IRONY OF THIS IS THAT WHILE WE ARE TOLD WE LIVE IN A DEMOCRACY, IN FACT WE ARE STILL UNDER THE AUTHORITY OF BLOOD LINES, AS IN A MONARCHY!!! Lincoln was assassinated because he created the GREENBACK to fight the war in his own Treasury Department bypassing the banksters control and interest, and he intended to keep doing it, so he was assassinated and his killer John Willkes Booth was burned alive in a barn so he wouldn't talk about who sent him. 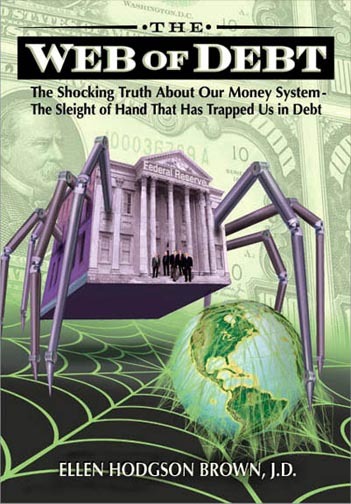 We only need for those who believe in the US Constitution and have a position of power in the US Army or the police, to see what really is happening, to understand THEY are also being manipulated and are part of the 99% of the population that is being sucked dry by this FRACTIONAL RESERVE BANKING SYSTEM and this CABAL of Banksters who have become an INFECTIOUS VIRUS attacking the productive people of the world, for the fraud to be ended. 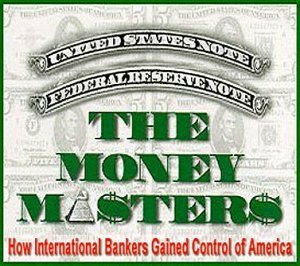 WE NEED TO END THIS EVIL BANKING SYSTEM and create the Money Supply as was intended, by the Government for the use of the people who are the real PRODUCERS OF WEALTH in the economy. BANKS PRODUCE NOTHING that people need to consume, only false "profits" that come from speculation, from a false narrative that we have been brainwashed to accept as OK by the same group of Banksters who control the Media using the money they can create at will. Money Supply with DEBT-BASED currency by regular banks when offering credit. 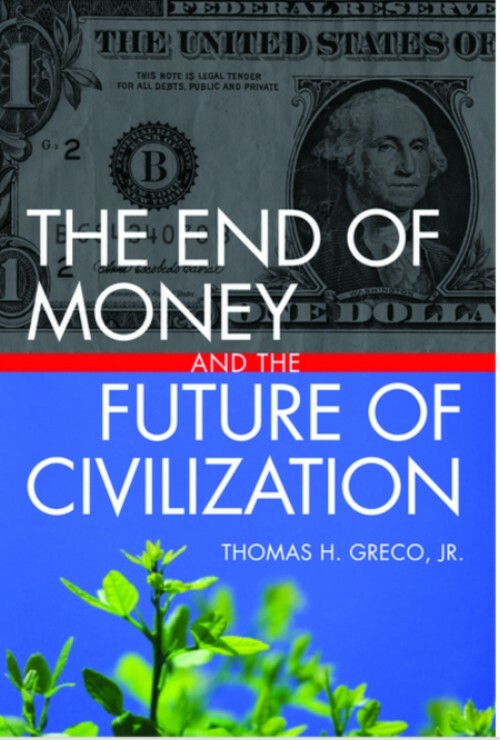 "Each and every time a bank makes a loan, new bank credit is created, (new deposits) brand new money"
"The study of Money, is one in which complexity is used to evade truth, not to reveal it"
"I have never yet had any one who could through the use of logic and reason, justify the Federal Government borrowing the use of its own money"
"There is not a single person within range of my voice, who does not know the Federal Reserve is an illegal organization that puts people in debt unnecessarily"
"Until the control of the issue of currency and credit is restored to government and recognized as it's most conspicuous and sacred responsibility, all talk of sovereignty of Parliament and of democracy is idle and futile...Once a nation parts with the control of it's credit it matters not who makes the laws...Usury once in control will wreck any nation." "The issuing power (of money) should be taken from the banks and restored to the people, to whom it properly belongs"
"The government should create... all the currency and credit needed to satisfy the spending power of the government and the buying power of the consumers... Money will cease to be the Master and will then become servant of humanity"
"The bankers own the earth. Take it away from them, but leave them the power to create money, and with a flick of the pen they will create enough money to buy it back again. However, take away from them the power to create money, and all the great fortunes like mine will disappear, for this would be a happier and better world to live in.